Under720 welcomes Seth Magoon for a night of high powered house and disco. Whether Seth is rinsing wax on the lot radio with Soul Clap records, manning the helm of super party Solarplexia, or behind the decks of any other Brooklyn nightlife staple, you know he’s bringing the heat. 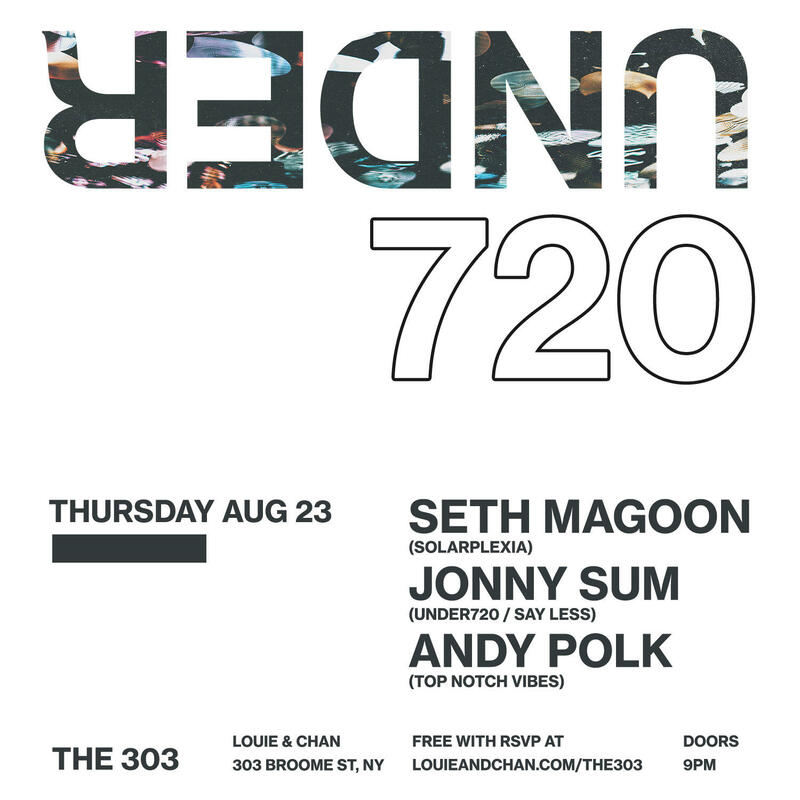 Seth will be rockin’ with Under720 founder and resident, Jonny Sum.